We have a great selection for players at all levels. More instruments are currently under restoration and will be available soon. Keep watching this page for new additions. 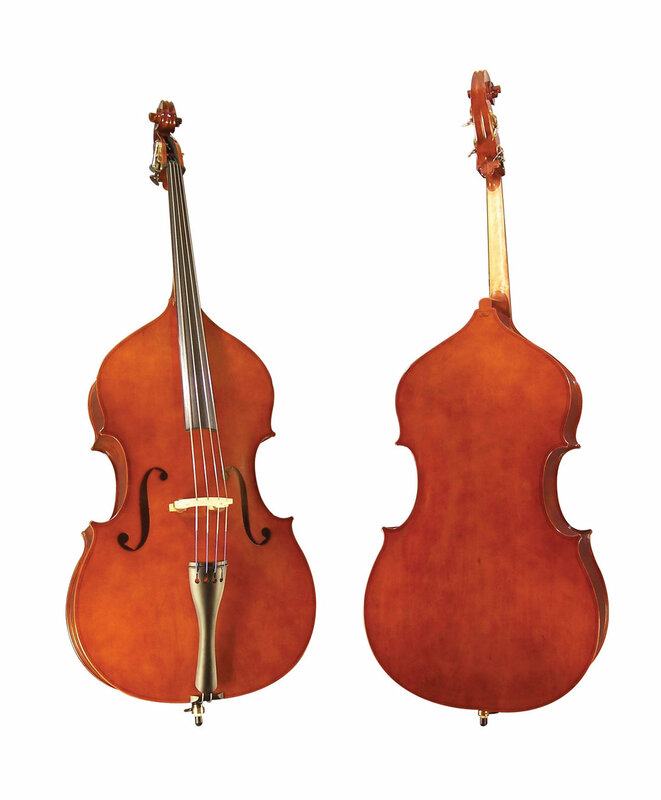 To explore the basses for sale, first click on any image below, then mouse over the bottom of the image and click "CLICK FOR MORE INFO" for details and additional photos. If you are interested in purchasing a bass, please set up an appointment by calling 206.784.6626 or email us by clicking here.